Samoa can definitely make you fall in love with it at first sight. Colin Grace and his wife from Australia are witnesses to that. This is their first time in Samoa. They were spending some quality time in Savai’i when Colin caught up with Dear Tourist. “This is my first time here in Samoa and I absolutely love the beaches and the people,” Colin said. 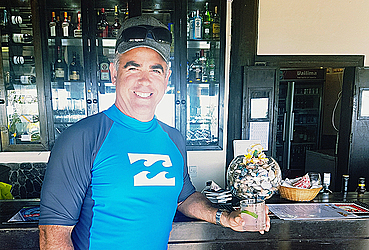 “I’ve been in the country for a while but I just got the time to come to Savai’i and the snorkeling here is great. I’ve got plans to do a few diving trips because I’ve been told there are some amazing spots to see. Colin is a certified diver and was hoping to see some great stuff. Colin and his wife stayed at the amazing Le Lagoto Resort and Spa at Fagamalo. They say it is one of the most beautiful resorts in Samoa. 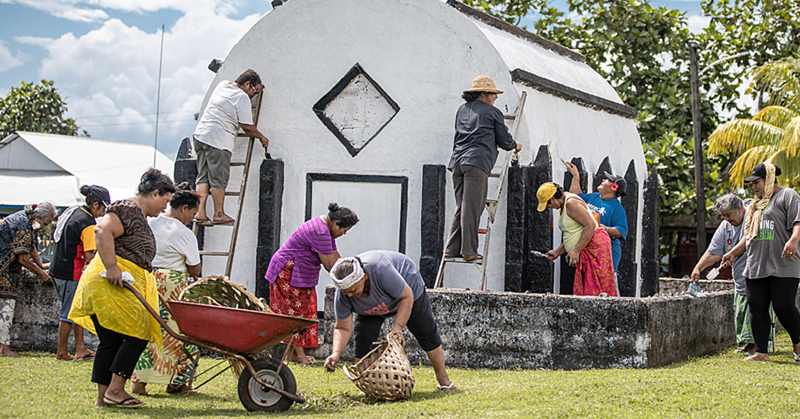 “The food is great and I would recommend Samoa as a place for people come to,” said Colin. “You would probably come to Savai’i for a rest and snorkel but if you want to do a lot of sightseeing then it’s the other island (Upolu). 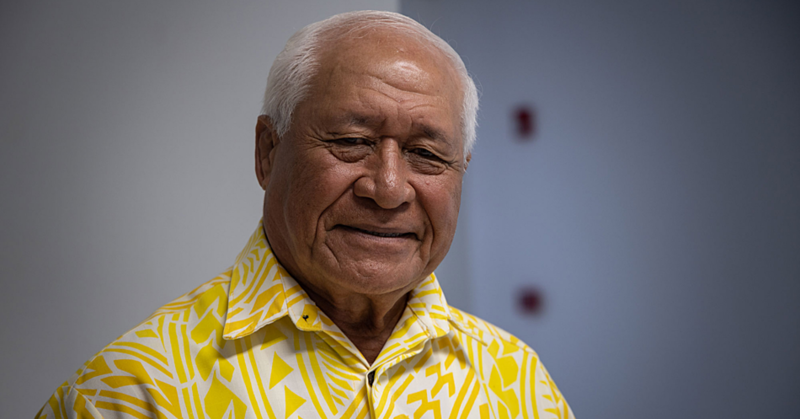 Colin hopes to have more exciting things and exciting experiences within their remaining time in Samoa. “We wanted to do a one day or half day tour around the whole island so we’ll probably drive ourselves around. 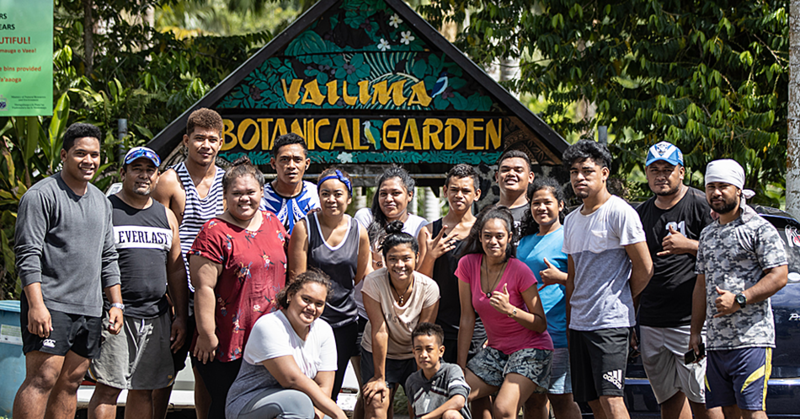 “We didn’t drive ourselves around the other island, we actually got the resort to take us around but in Savaii; I’m confident that I can drive around because it’s just one road and it goes right around. “And you know what; I’m actually surprise with the animals in the wildlife on the roads. Samoa really did grow on them. “We’ve been to Fiji, we’ve been to Vanuatu and also New Caledonia and what’s special about Samoa is that it has its own personality; they’re always happy and cheerful and they’re quiet as well. They’re very quietly spoken and that was my first observation.